Rush Archives | A Tribute to Rush Rush on! There is only one Rush. You know it, we know it! But for the past three years we have found enough Rush "love"
There is only one Rush. You know it, we know it! 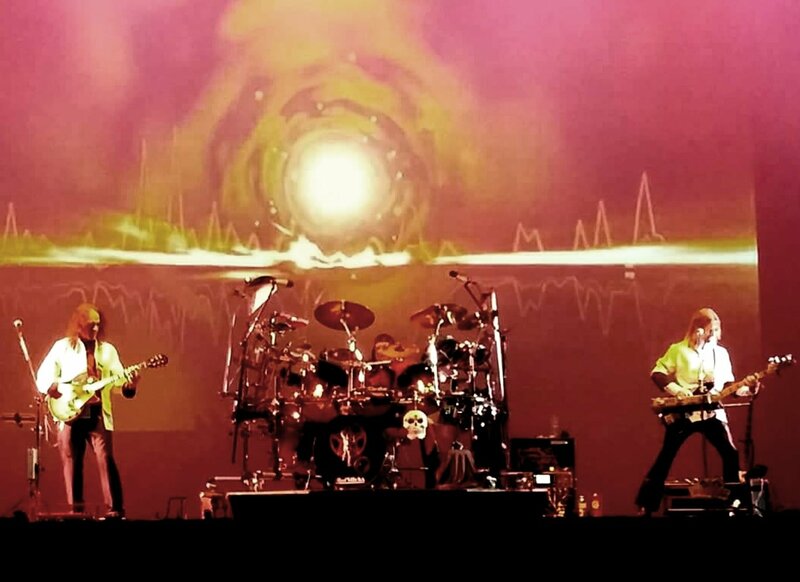 But for the past three years we have found enough Rush “love” in northern Colorado to pay tribute through our “Rush Archives” tribute band… We plan to keep it rockin’, faithful to the power trio format and watch it evolve through time. After all, “constant change is here to stay.” Hope you’ll join us as we Fly By Night to stops around the Rocky Mountain West and beyond! Rush On! *Pursuant to Colorado Parks & Wildlife regulation “ The fees associated with special activities, as provided for in regulation # 703 are: a. Special activity alternate individual fee (applies to groups of twenty or more people in size).